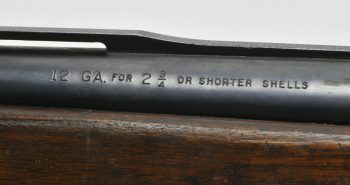 The Remington Model 11-48 is a semi-automatic shotgun manufactured by Remington Arms as the first of the “New Generation” semi-autos produced after World War II. 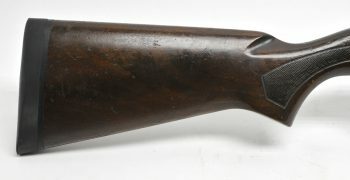 The Remington Model 11-48 was released as the replacement for Remington’s Model 11. It was manufactured from 1949 to 1968 and was produced in 12, 16, 20 and 28 gauge and .410 variations. 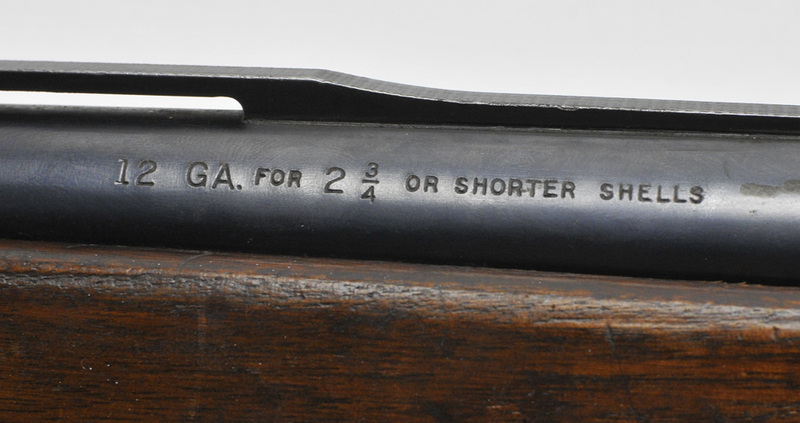 The 11-48 was revolutionary in that it ushered in stamped steel components for a lower cost of assembly, and featured truly interchangeable parts not requiring fitting by a gunsmith, and it was reliable in the extreme. IF THE FIREARM IS DAMAGED DURING SHIPPING, PLEASE TAKE PHOTOS OF THE SHIPPING BOX AND DAMAGES. EMAIL NOTICE OF DAMAGES TO US WITH ATTACHED PHOTOS TO: CUSTOMSHOPINC@AOL.COM AND CALL US AT: 406-375-5126.